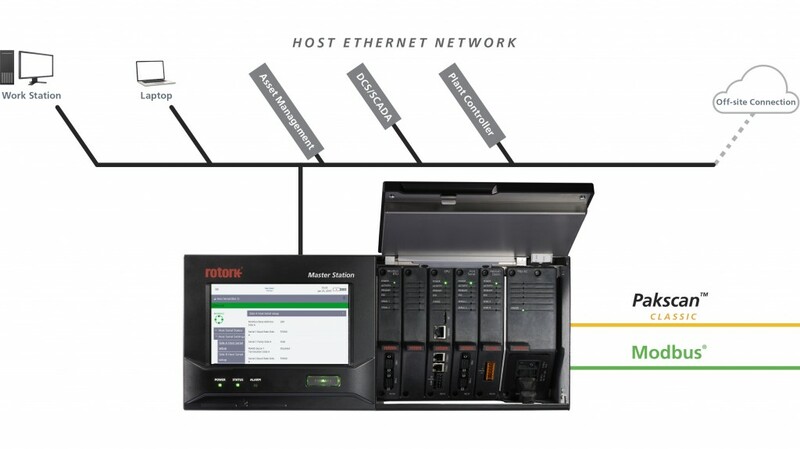 The Rotork Master Station has many features to enable the management of the assets connected to it. Suitable for use in all industries, the Rotork Master Station is capable of operating up to 240 actuators across three separate field networks allowing the optimum network to be used in different plant areas. It now supports Modbus RTU protocol with third party device integration and Pakscan Classic, Rotork's standard two-wire loop system, which has more than 170,000 existing devices installed in networks around the world. Rotork provides service and commissioning support from all its global offices as well as online documentation that will assist commissioning, service and maintenance teams. Rotork offers training for customers in the Rotork Master Station and Pakscan networks, both in-house and on-site.